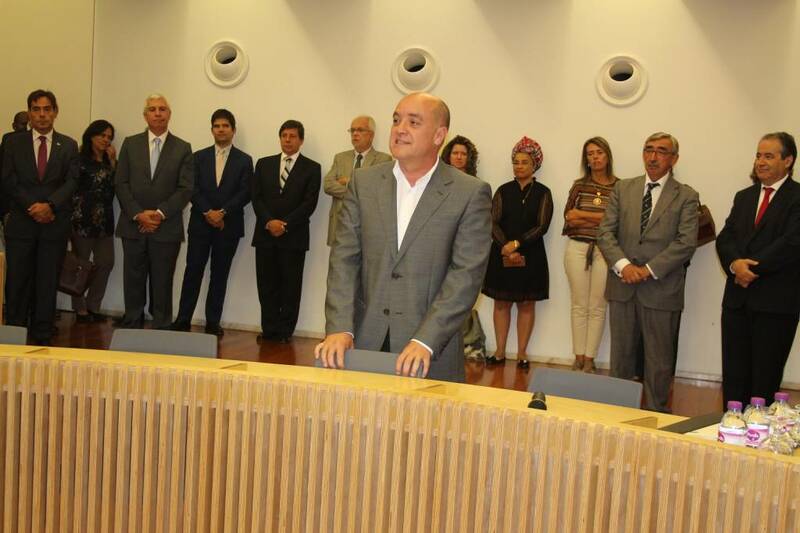 Professor João Zenha Martins, as President of the Disciplinary Board. 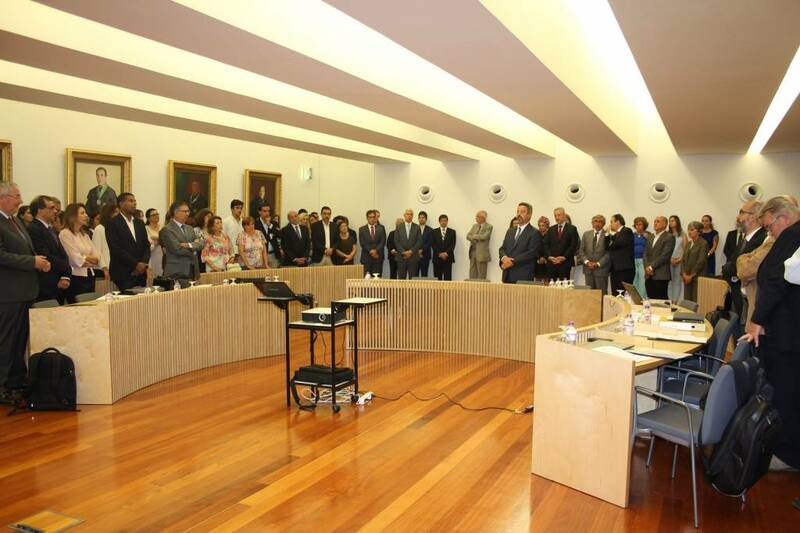 The ceremony tok place in the Senade's Room of the Rectorate of NOVA and had the presence of several members of the academic community, friends and family. 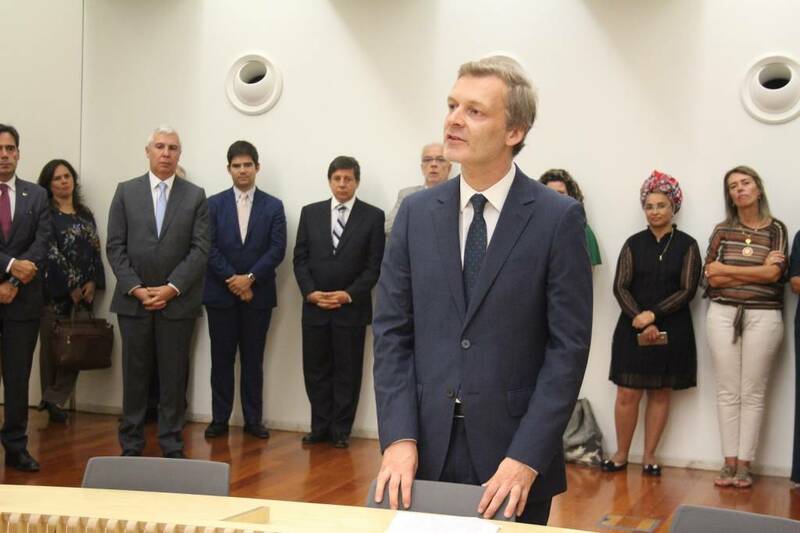 During the ceremony, the Rector of NOVA thank all members who took office for «the willingness to serve the institution in various circumstances, all of which are much needed». 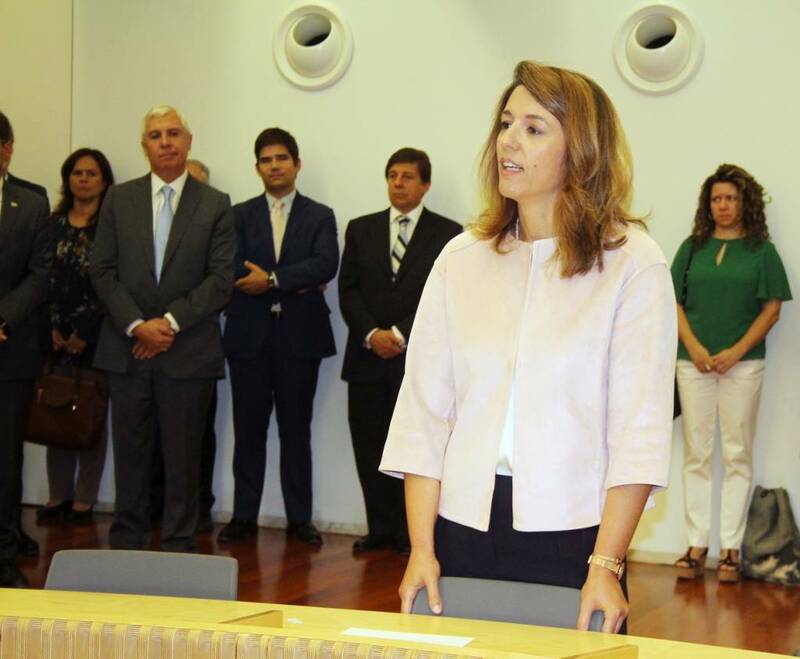 In her inauguration speech as Dean of NOVA School of Law, Professor Mariana França Gouveia highlighted the motto of her candidacy, 'the lawyer of NOVA is antithesis of the bureaucrat', to justify the purpose of «contributing to the improvement of living conditions of the Portuguese through the creation of wealth through innovation, competence and internationalization». 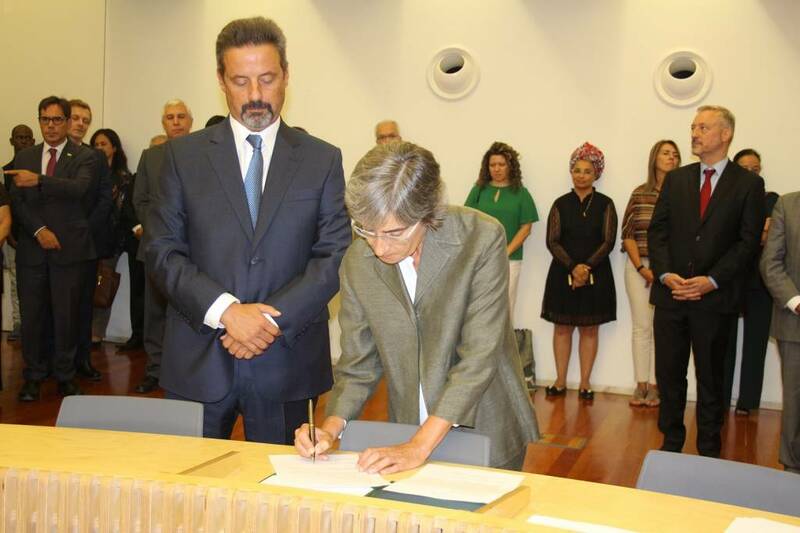 Professor Pedro Manuel Saraiva, who came from the University of Coimbra directly to fill the position of Director of NOVA IMS, thanked the reception and the daring for having been given this opportunity. 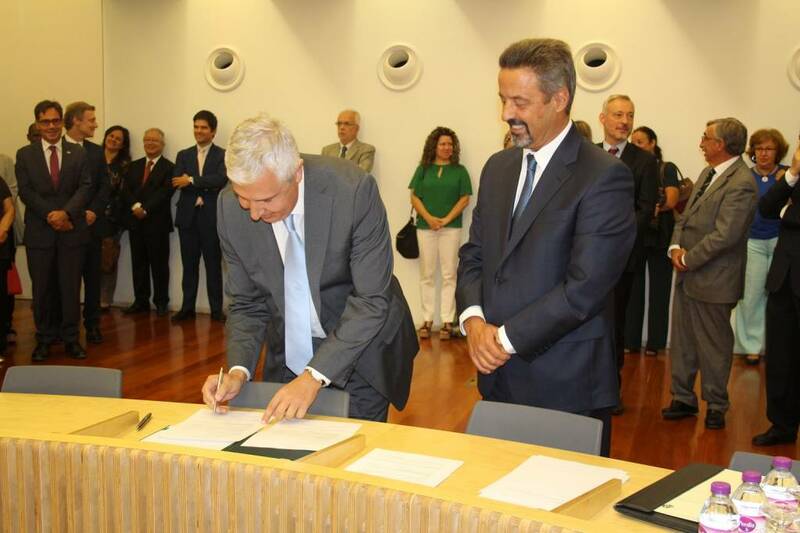 He said that over the next four years he intends to «consolidate what has been achieved in the last 30 years, but not to stagnate» and emphasized the importance of the trilogy «top faculty, quality staff and brilliant students» for the pursuit of excellence of the school. 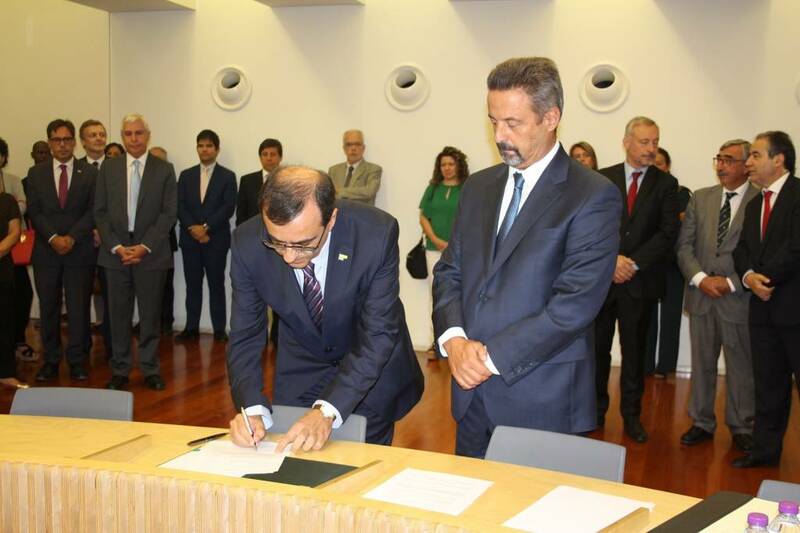 Professor José Alferes, in turn, drew attention to the transformation of the role of man and of employment through the use of digital technologies, warning that his goal is to «affirm NOVA as creator of knowledge that generates and prepares for this digital transformation, a mission that must encompass all areas and involve all schools». 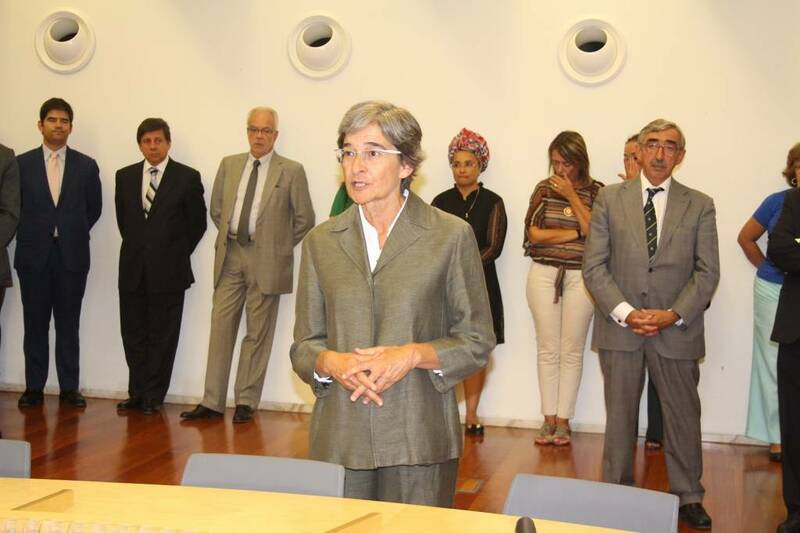 Professor Graça Martinho also thanked for the position of Student Ombudsman stating that the «right of students to claim is a right of citizenship and that the right to respond is a duty of the University». 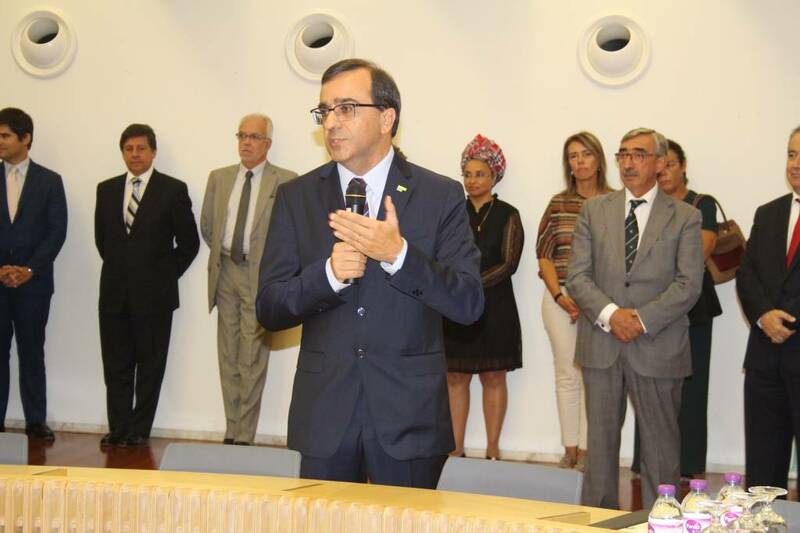 In the last intervention of the ceremony, the new President of the Disciplinary Council, Professor João Zenha Martins, thanked the privilege of this new way of serving the University and stated that his goal is «to pursue the sense of balance and justice» that has characterized the action of the Disciplinary Board.